In many countries, cohabiting does not give parties the same protections as marriage if the relationship breaks down. Not being married is a legitimate personal choice which the government should not consider when determining what benefits a person should receive. People may not choose to be unmarried. They may be unmarried because they cannot find anyone willing to marry them. It is unfair to punish people for something they cannot control. 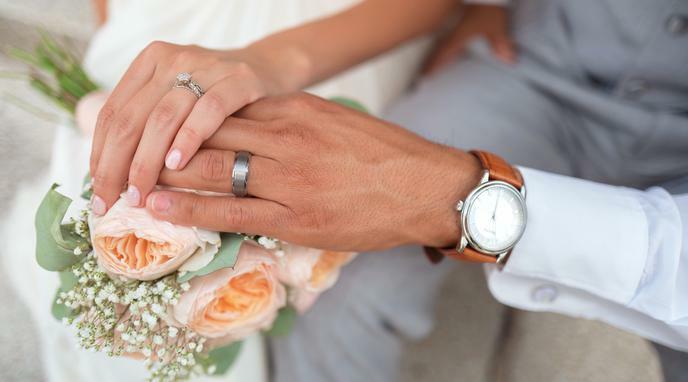 Marriage benefits might be just one type of benefits provided by a government. Governments should provide benefits to groups that increase overall societal welfare.